Building a successful business can be challenging, regardless of whether you’re starting from scratch or striving to grow your existing business. As a small business owner, you may find yourself being pulled in multiple directions at the same time, and needing to wear different hats each day. Some days you’ll be delivering your product or service. Then on others, you’ll be managing cash flow, following outstanding payments, ordering materials, hiring staff and building customer relationships. There are so many different areas that you need to master! But, don’t worry – as a small business ourselves, we get it! And, we understand that at times it’s not easy and can be overwhelming. 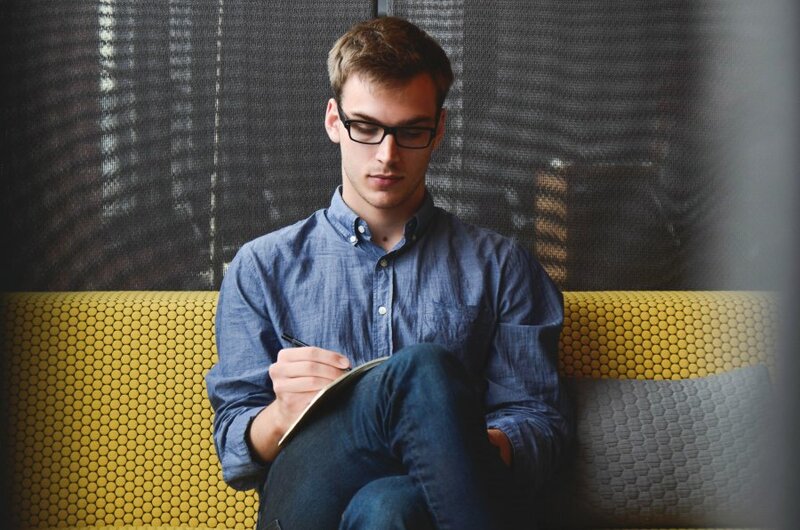 To ensure that you’re on the right path, here are 10 things we believe you should focus your attention on as you grow your business. Yes, you’ve probably heard this one-liner several times before, but the reason we’re repeating it now is because it is 100% true. Sell your business idea to others (e.g. potential investors). Being as prepared as possible during your first year can be the difference between a business that fails and one that succeeds. AND, your plan can also become useful if you’re planning to seek finance somewhere down the line. Keeping control of your finances and managing your money carefully is essential to a business’ success. This is because having sufficient capital determines the financial health of your business and its ability to operate effectively. You should be able to cover reoccurring payments and general expenses, with enough left on the side to cover any unexpected events or payments. If you’ve been a bit tight lately with cash or are struggling to manage your finances, our team of accountants will be able to help you regain control. Click here to get into contact with us or to arrange an appointment. Becoming reactive or living day-by-day can become a common habit when running a business. However, at times it is critical to take a step back and look at the bigger picture. This is where a budget comes in. Having a budget can help you to plan out what you can and cannot spend over a certain period of time, based on your available capital, anticipated revenue, resources and upcoming expenses. 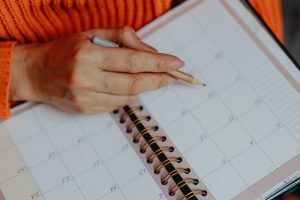 Without a budget, you’ll most likely find yourself running around in circles, confused and stressed because you don’t have the foresight as to whether you’re meeting your long-term goals. Whether you’re just getting started or have been growing your business for some time, there’s never an excuse to provide poor quality products or services to your customers. In the beginning it may feel like a numbers game, but in the long run you need to focus your attention on quality. The problem with negative word of mouth is that it can spread like a disease and has the power to kill your reputation. 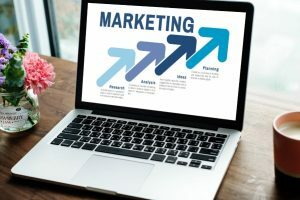 This can cost you multiple customers and you’ll end up spending a lot more money on marketing, as you try to re-create a brand that people can trust again. So remember, quality is fundamental for developing a sustainable and successful business in the long term. In addition to attracting new clients, devising a customer strategy that aims to foster and nurture existing customer relationships is one of the most important things you can do in any business. Data has revealed that it is more cost effective to sell to existing customers and retain them over time compared to constantly acquiring new customers that don’t repurchase. Remember that your customers have bought from you for a reason, most likely because they trust you. You can also encourage and reward existing customers who refer new business through a rewards program. For example, we give clients who refer new clients to us a thank you letter and a branded pen. One of the most valuable assets for your business is your staff. For those who work on their own (Ie. Sole Traders) then this includes you. Your staff are the ones who interact with your customers on a daily basis and are also fundamental to keeping your business machine moving. This is why you must leverage their strengths. 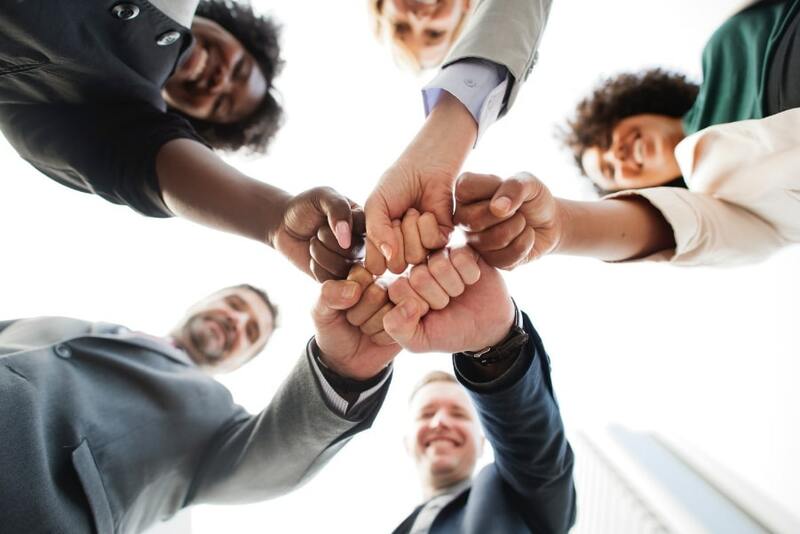 Investing in your people not only helps with improving team motivation and productivity, but also benefits the business by improving staff retention, efficiency, customer service and the overall vibe within the business. Treat your staff as your greatest asset whilst you grow your business and we promise you, it will make a significant difference to your bottom line. As you grow your business, researching the market is a critical step in the process. Target customer and what they want / need. What are their pain points? How does your product or service sole their problem? Knowing the answers to these questions will help to give your business direction and will help you develop and refine products to meet your customers’ needs. If you want to build a successful business you’re going to need to get your head around good record keeping. Yes, I can feel you sighing from here, but this is essential for running a business. The final stage in the business life-cycle is closing or selling your business. This could be due to retirement, an illness, death or a various range of other factors. Before you reach this point however, you want to ensure that you have a proper succession plan in place. This way you will know exactly what to do when the time comes; encouraging a smooth transition. Before developing your plan, we recommended that you seek advice of a professional to ensure that your plan is solid and you haven’t missed anything out. One of the most common reasons for business failure is not seeking the right advice throughout all stages of the business life cycle. When it comes to Tax and Finance, we have seen many clients make bad decisions and mistakes due to not seeking professional advice. At Knox Taxation and Business Advisory, we’re true experts in our field and are passionate about helping you to build a successful business. We take great pride and interest in mentoring you throughout all stages of the business life cycle. Before making any business decisions, it truly is worthwhile seeking the advice of business professionals. Although seeking advisory services may cost you a penny here and there, the advice you receive could save you thousands of dollars in the long run, due to preventing you from making poor business decisions that cost you and your business money. We hope that you have found this article to be insightful and encouraging. 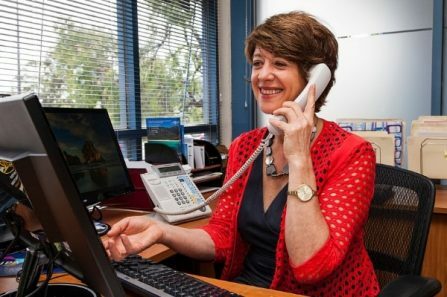 If you’d like to ask any questions or come in for an appointment to chat about your business, give us a call on (03) 9762 7344. Alternatively, click the blue “Book an Appointment” button at the top of this page. 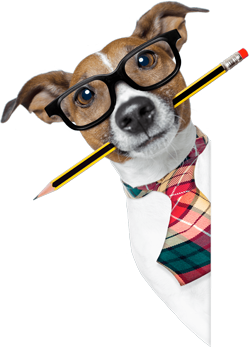 Introducing Our New Marketing Services! 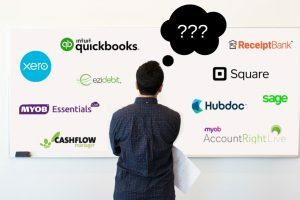 Small Business Accounting Software – Which is best for your business? Click here to read more and download yours below! news and tips by subscribing below. Want to Book an Appointment with Kyle? Want to Book an Appointment with Simon? Want to Book an Appointment with Judy? Want to Book an Appointment with Craig? Want to Book an Appointment with Coral? Enter your email below to receive your FREE property and tax guide now. 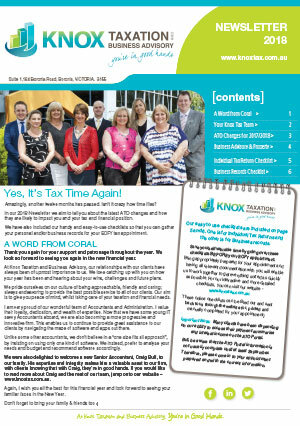 By joining the Knox Tax community you will also remain up-to-date with the latest news and tips from our team. Enter your email below to receive your FREE business guide now. Success! Your Property Small Business Starter Pack is on its way. Enter your email below to receive your FREE Q & A guide now. Success! Your Property Investor Q&A Pack is on its way. 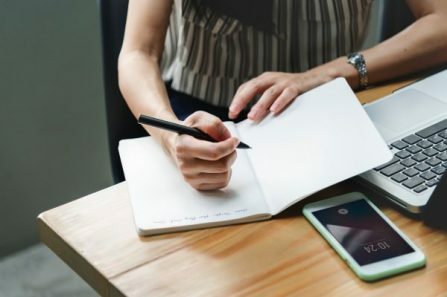 Whether you’re an individual, or a small business, we don’t just work out your Tax Return, we work WITH you to ensure that you understand and stay in control of your financial situation, and offer you Business Advisory services as well. And what’s more, we’ve gathered a team of true professionals who inject humour and personality into the whole experience! Why Year-End Tax Planning is Important, even for Individuals!